No matter what size your church is, you can do everything Jesus is calling you to do. And you can do it well. Some small church pastors have stopped looking for help from their big church counterparts because they're tired of being hurt. It doesn't have to be like this. They knew the church was small, but they came anyway. Maybe they came because it was small. 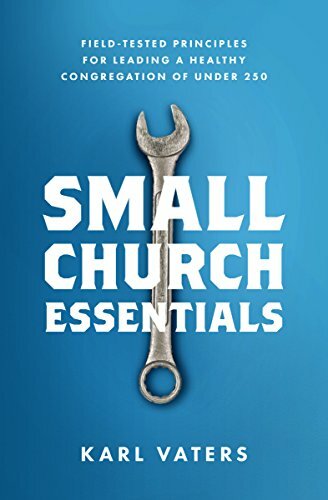 Yes, There are Conferences for Small Church Pastors! Having a small church pastor teach at pastoral conferences is such a new idea that some people don’t know what to make of it.